The Duplo! Is Rock n Roll EP out now! All images used with kind permission from Karkkiautomaatti, thank you. Directed by: Pia Koskimaa & The Duplo! 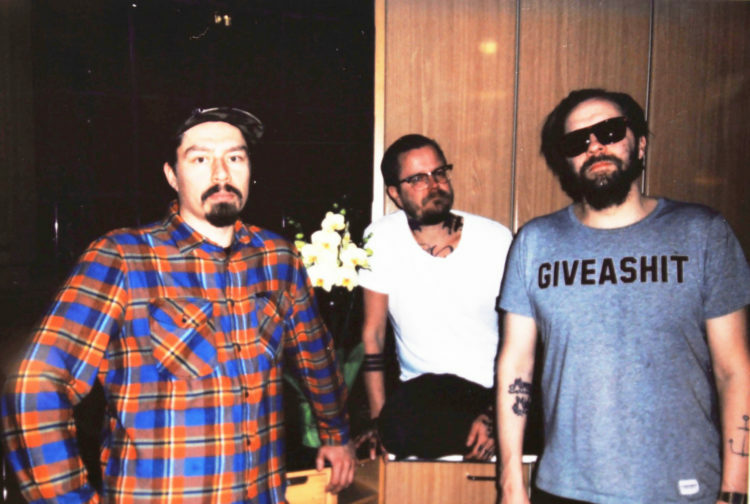 The band’s singer and guitarist Aleks Duplee is also known as a human rights activist – ‘September 10‘ brings with it themes that resonate with the current political situation in Finland. The video track is directed by fashion designer Paola Suhonen. The video is shot on 16mm film. All tracks written by The Duplo! 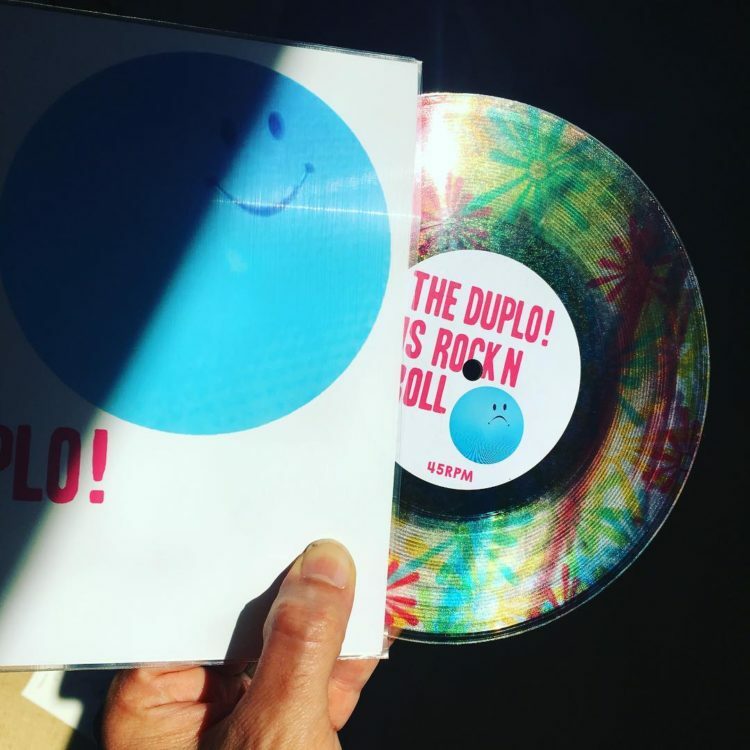 Recorded and produced by: Juho Karhu & The Duplo! Mixed by: Juho Karhu & The Duplo! The Duplo! blazed a trail of punk rock-nirvana in the late 1990’s with the release of a series of EPs that were not only ground-breaking in their ’who gives a fuckness’ but reached outside cosy Finnish environs. In 2016 Soliti collected these EP’s/7” onto the thrillingly debauched Full Speed, No Brain – The 7″ Singles Compilation. Tellingly The Duplo! reconvened with the original line up for a series of shows to celebrate the re-issue. 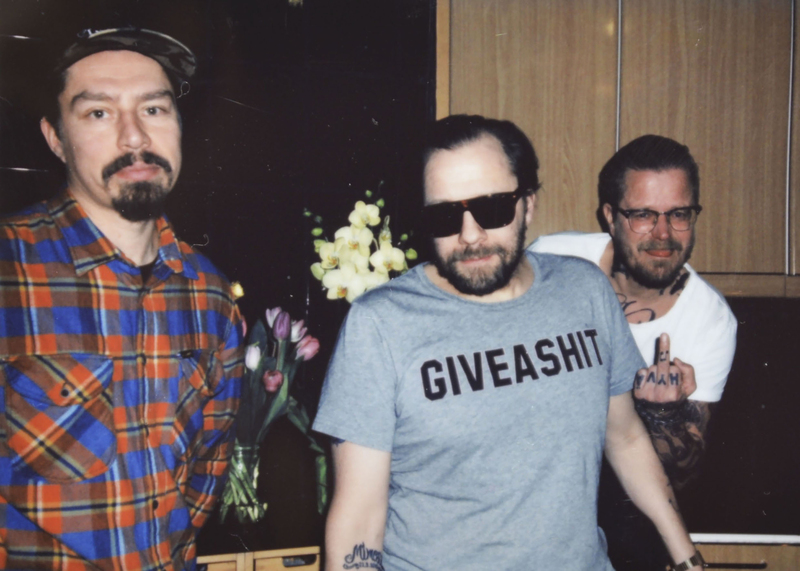 Aleks Duplee (Aleksi Pahkala), Lars Duplee (Lasse Kiehelä) ja Waikiki No Tom Tom (Wallu Valpio) didn’t put a stop to their reunion once the collection dates had been delivered. To the studio they went and delivered the original line up’s first new sounds in 20 years. 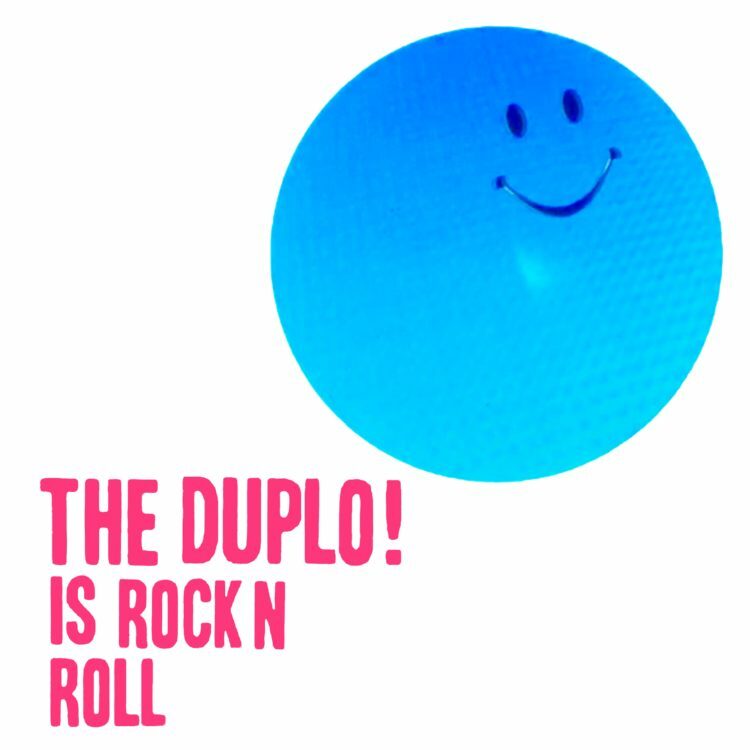 The Duplo! will be performing at the Superwood Festival in October.